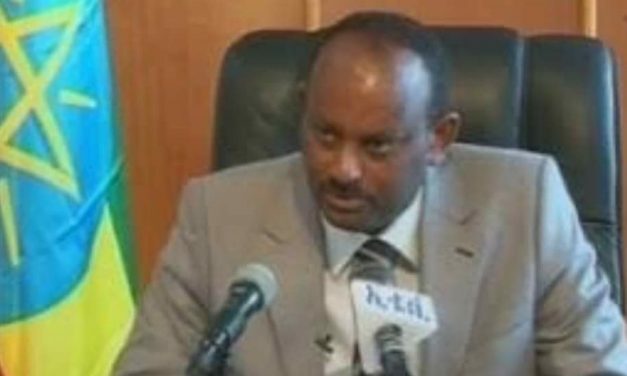 Reports are surfacing that Addis Ababa Police Commission Leader Girma Kassa has been fired from his post effective immediately due to the incident related to Bomb explosion that happened during Dr Abiy Ahmed’s support rally in Mesqel Square, Addis Ababa Ethiopia. 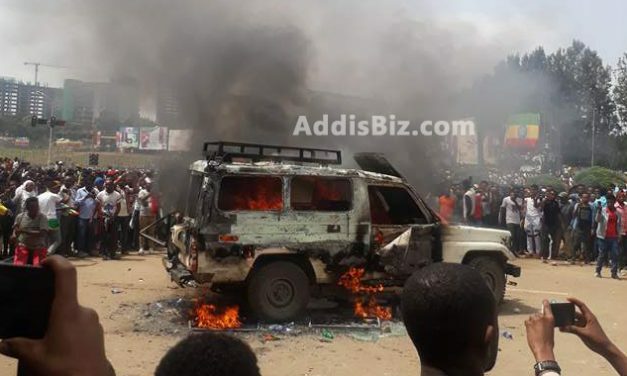 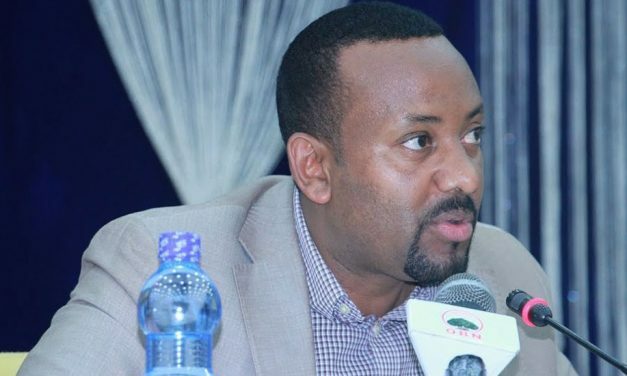 A Bomb Exploded on Dr Abiy Ahmed’s Support Rally (Demonstration) at Mesqel Square, Addis Ababa Ethiopia on Saturday June 23, 2018 The prime minster and other high ranking officials were rushed off the stage to safety. 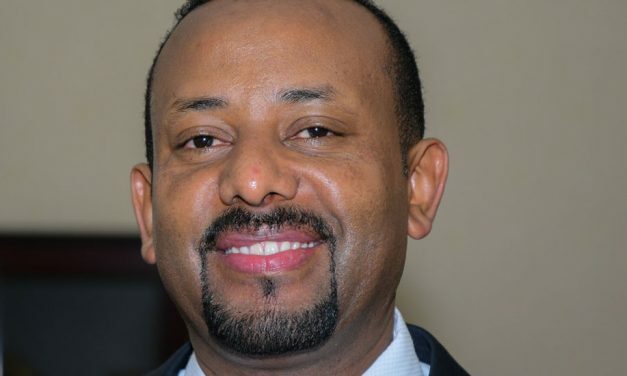 A peaceful demonstration is said to be held in Addis Ababa next Saturday in support of Prime Minister Abiy Ahmed. 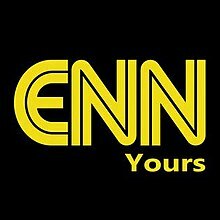 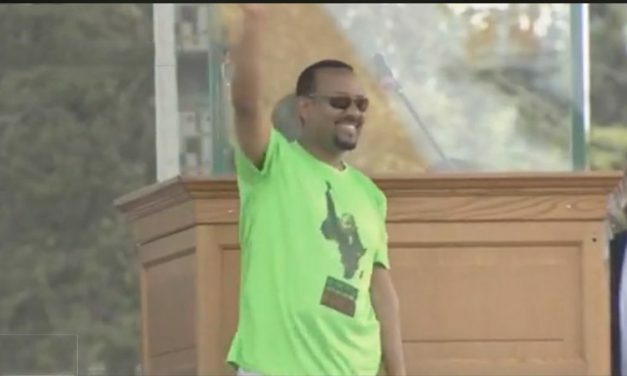 Organizers of the rally told the media that the rally that intended to show solidarity to Prime Minister Abiy Ahmed will take place at Meskel square. 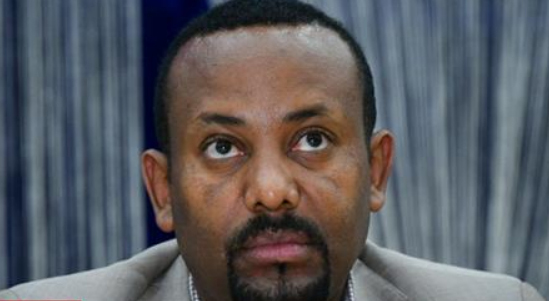 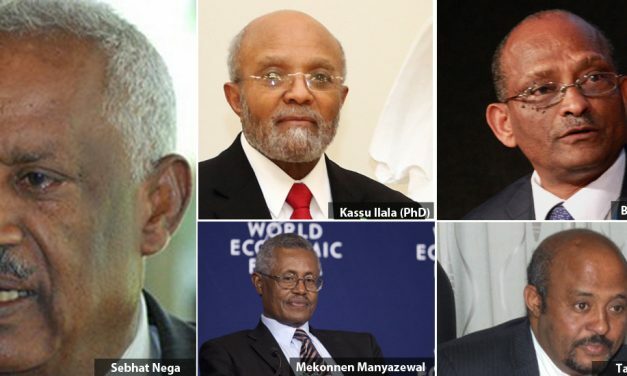 Prime Minister Abiy Ahmed (PhD) has retired five long-serving government officials and members of the Prime Minister’s advisory team today including the EPRDF’s old-guard and head of the Foreign Relations Strategic Research Institute, Sebhat Nega aka Aboy Sebhat.